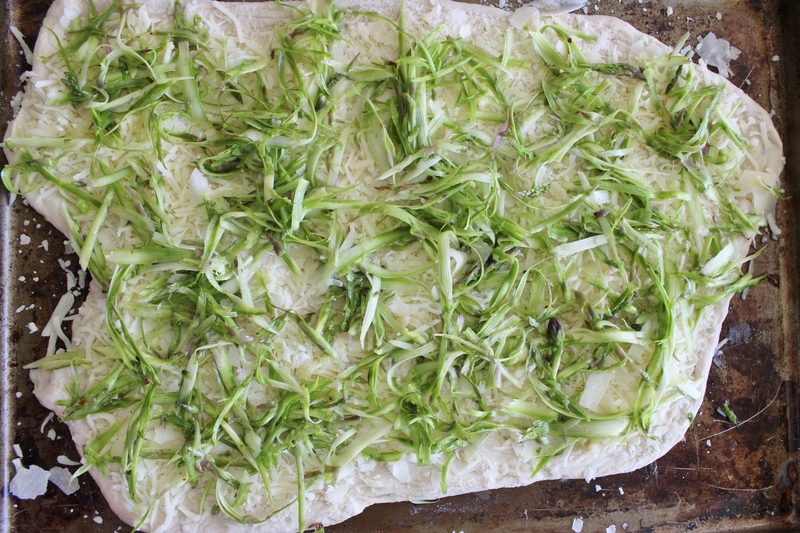 § 2 Responses to shaved asparagus pizza. 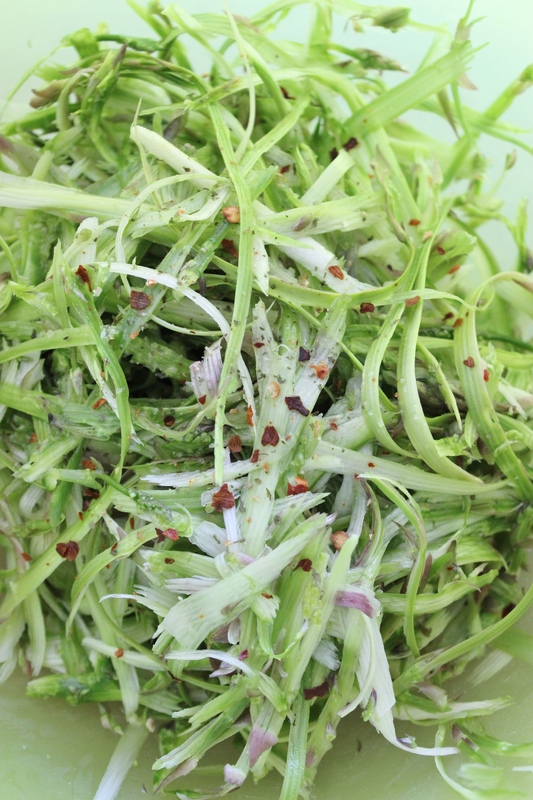 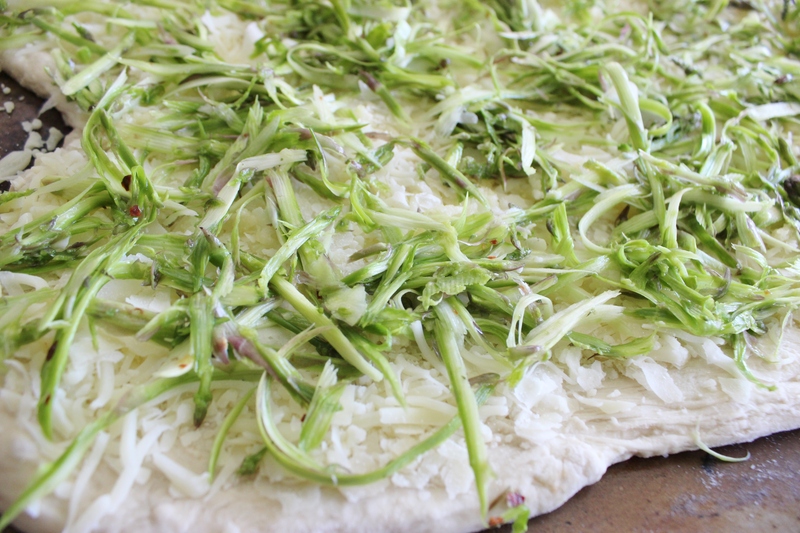 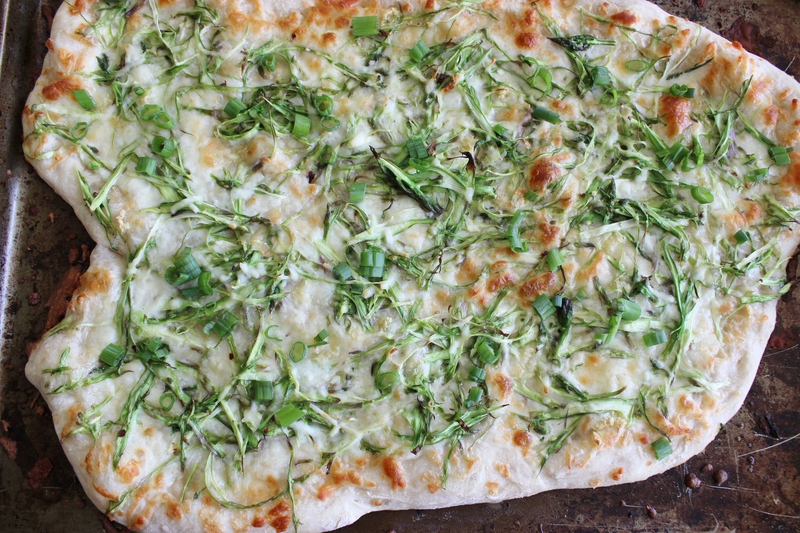 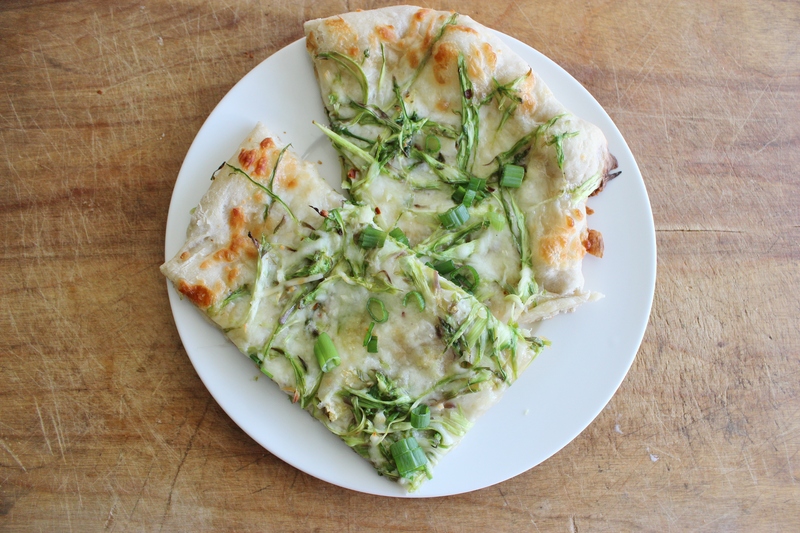 You are currently reading shaved asparagus pizza. 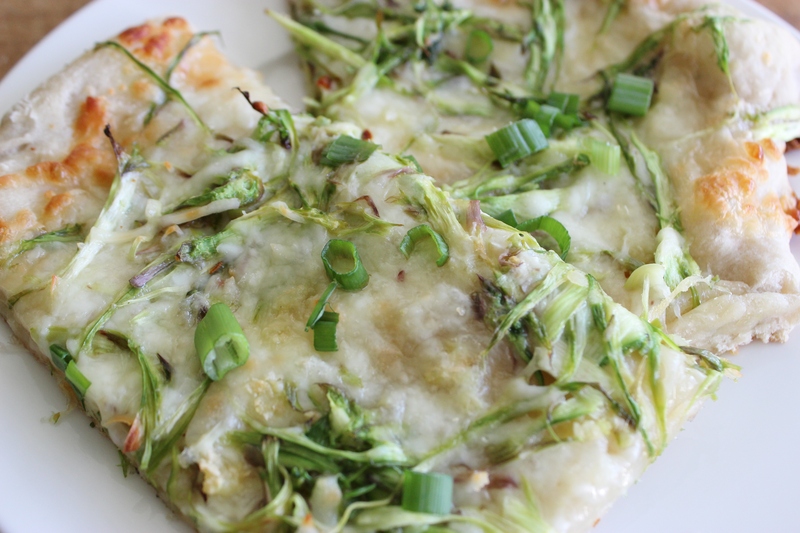 at The Cheesy Kitchen.